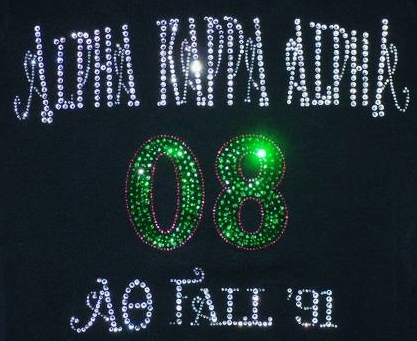 Sparkle Plenty Designs, loves helping the women of ALPHA KAPPA ALPHA (AKA) sparkle! 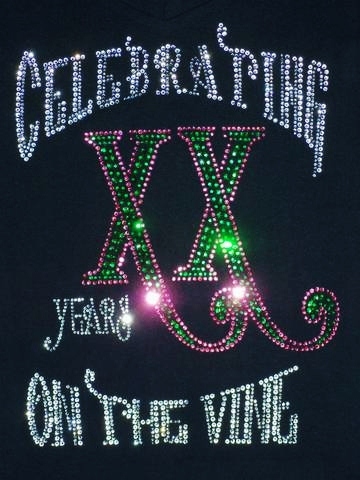 We’ve created GORGEOUSLY sparking rhinestone shirts and apparel for the AKA homecomings and reunions, and the positive feedback we’ve received is wonderful! Would YOU like to sparkle too? Please contact us at 215.389.1877 or visit our ONLINE FORM, to see your AKA — or any logo — sparkle in stunning crystals or rhinestones. This entry was posted in AKA, crystal tees, custom apparel, custom logo shirts, custom logo-wear, fundraiser apparel, gifts for women, Uncategorized and tagged alpha kappa alpha, sororities, sorority, sorority tees. Bookmark the permalink.